lily is the traditional flower of spring and is highly regarded as a joyful symbol of beauty, hope, and life. 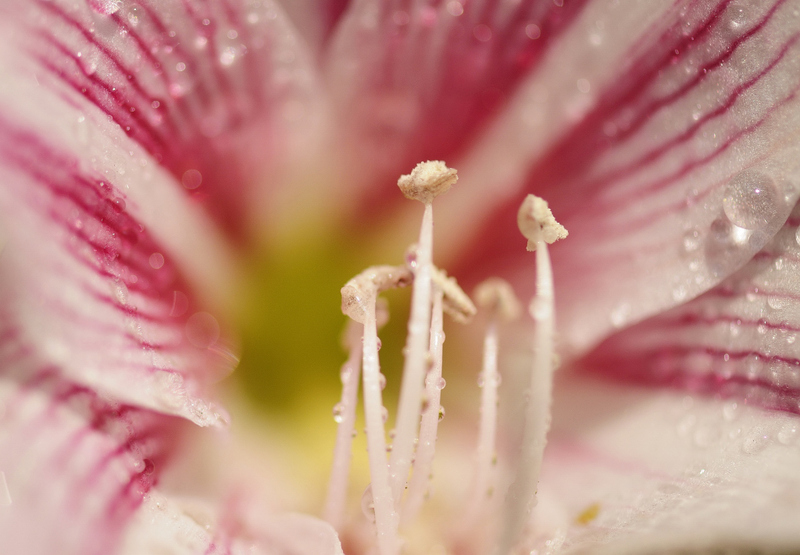 There are many mythological stories associated with Lillies in different countries. According to one story lily sprang from the milk of Hera, the mythological Queen of Heaven. 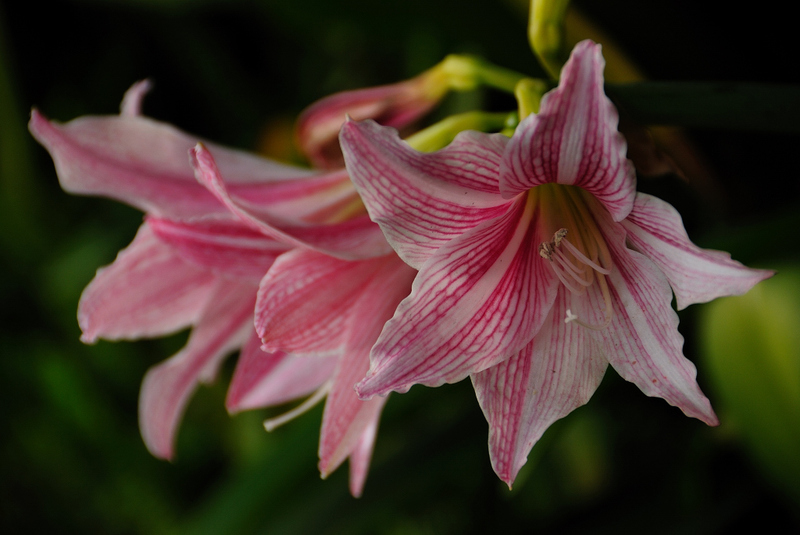 Roman mythology links the lily to Juno, queen of the gods. It is said that while Juno was nursing her son, Hercules, her excess milk fell from the sky. Some of it formed the stars, the rest fell to earth and turned into lilies. 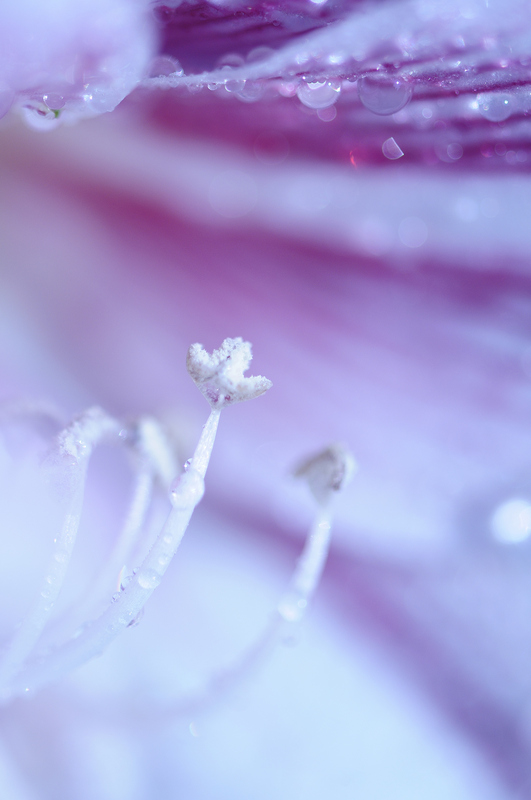 Biblical legend tells us that the lily flower came from Eve’s tears when she and Adam were banished from the Garden of Eden.